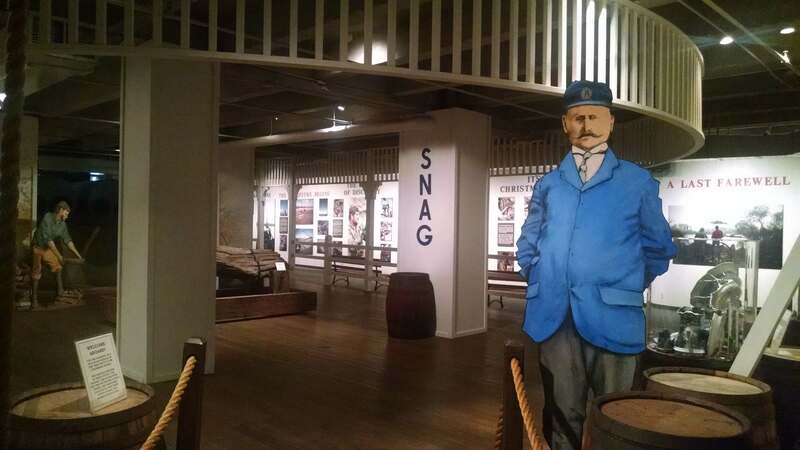 The Arabia Steamboat Museum is a unique time capsule of life on the American frontier in the mid-nineteenth century. 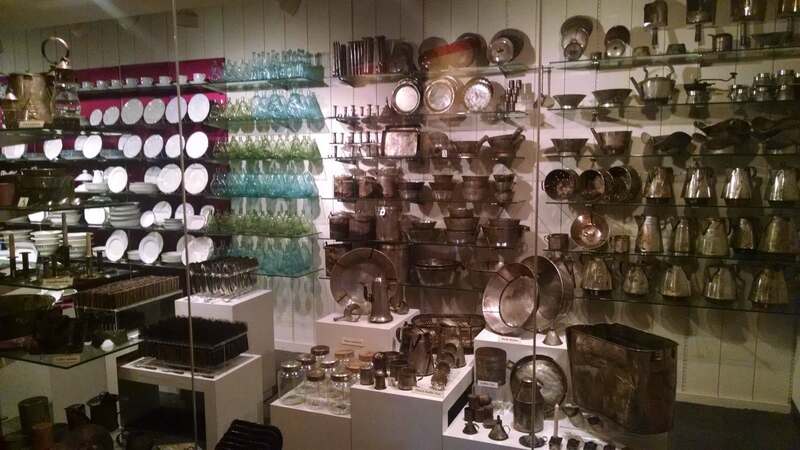 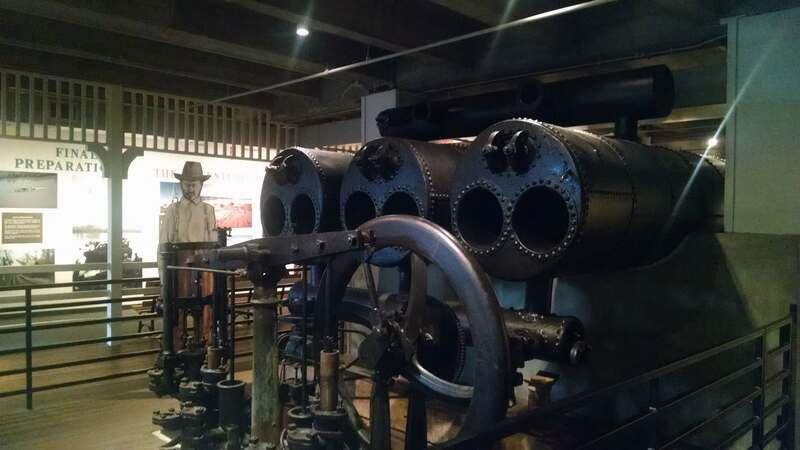 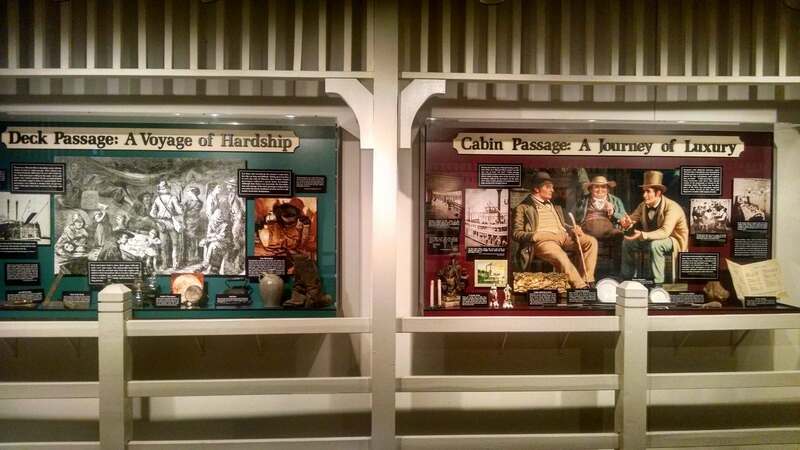 The museum traces the history of the steamboat in both the 1800s and its salvage effort in 1988. 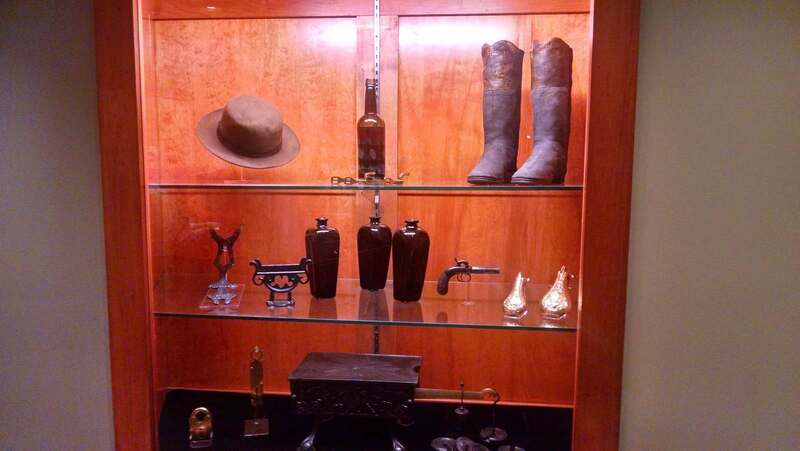 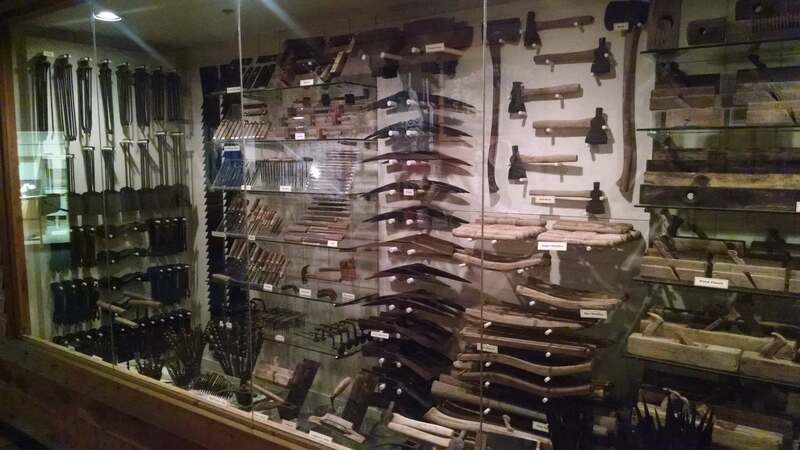 It holds one of the best displays of pre-Civil War era artifacts in the Midwest. 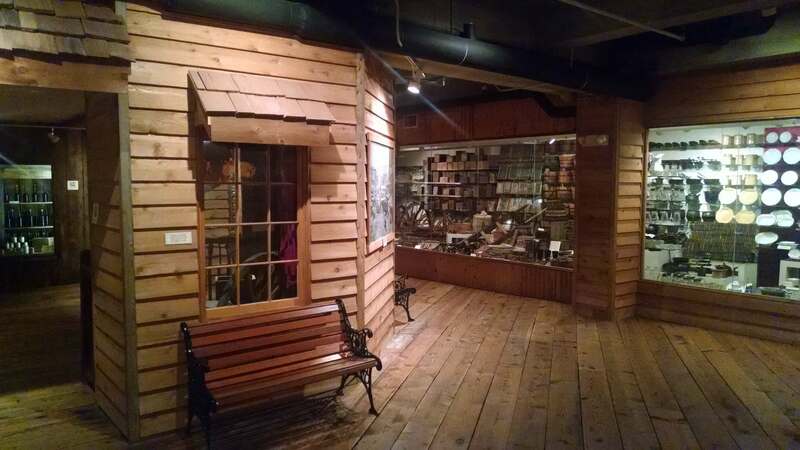 It’s collection consists of hundreds of thousands of items intended for daily life on the frontier including more than 4,000 pairs of boots and shoes, 247 hats, 235 ax heads, 29 jars of pickles, 328 pocket knives, and one children\’s doll. 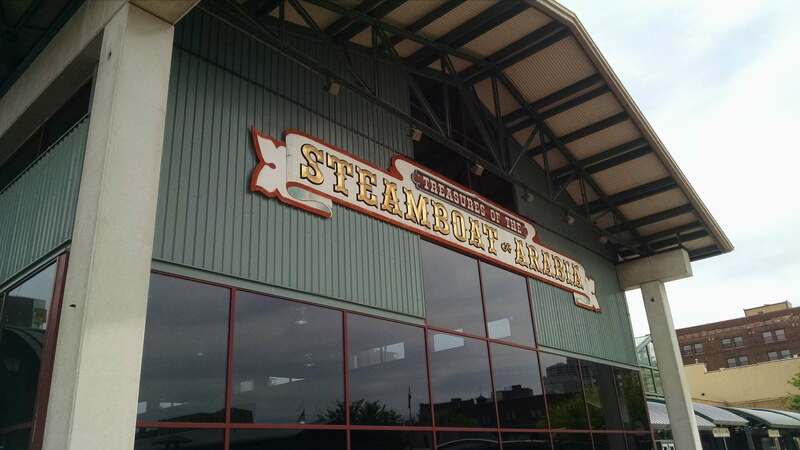 The Steamboat Arabia was built in Pennsylvania in 1853 and spent three years shuttling passengers and cargo through the Mississippi and Missouri Rivers, back when rivers were the super-highways of the nation. 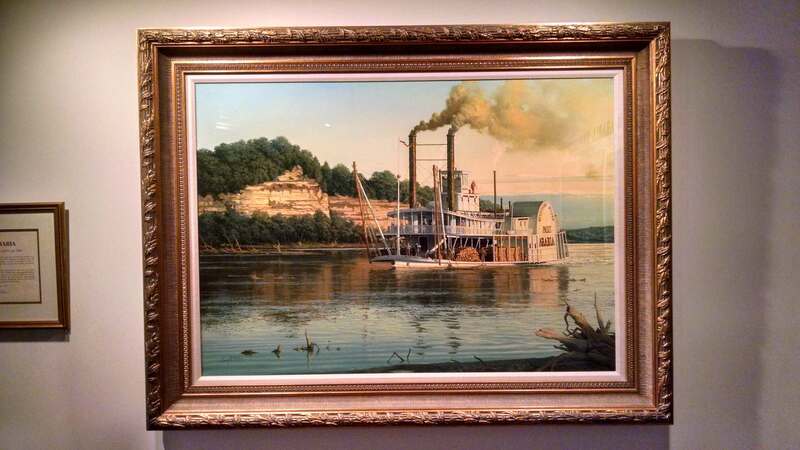 On August 30, 1856, the steamboat was traveling up the Missouri River when it hit a walnut tree below the water’s surface, river rushed into the hull of the boat, and it sank in a matter of minutes. 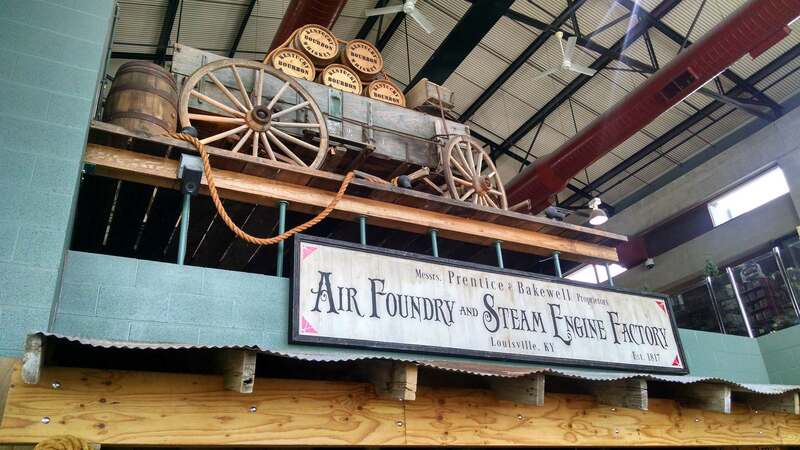 All 130 passengers survived, but an estimated 220 tons of cargo went down with it. 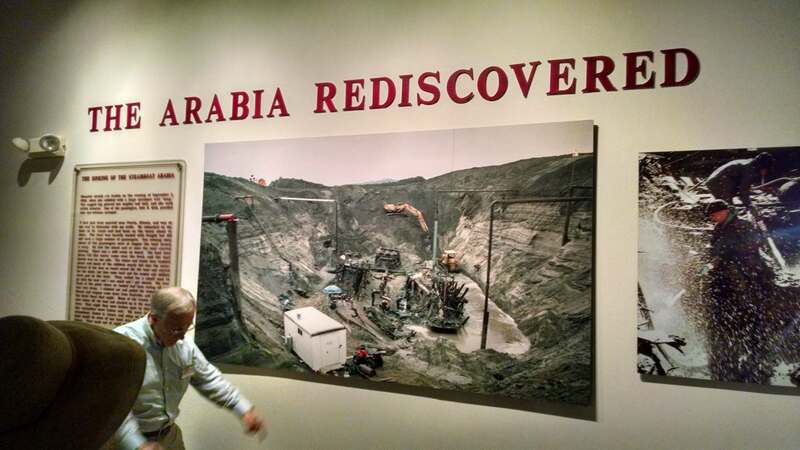 Shortly thereafter, the river changed course, and the Arabia was buried underground. 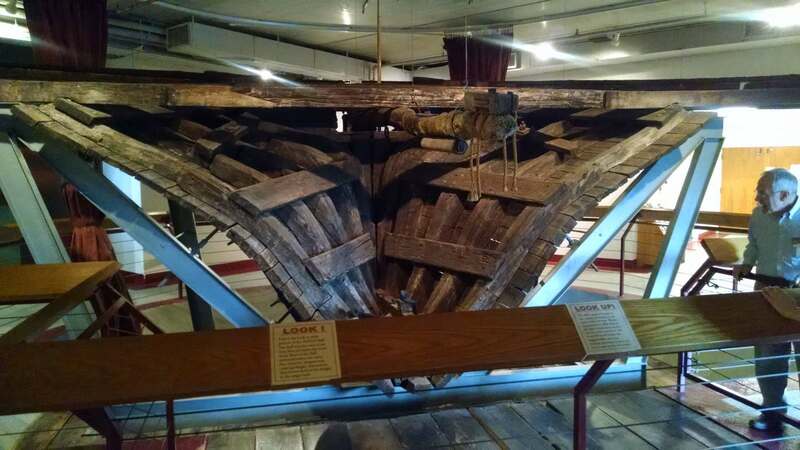 The cargo, destined for 16 towns on the frontier, was buried under a cornfield in Wyandotte County, Kansas for 152 years until it was discovered by River Salvage Inc. 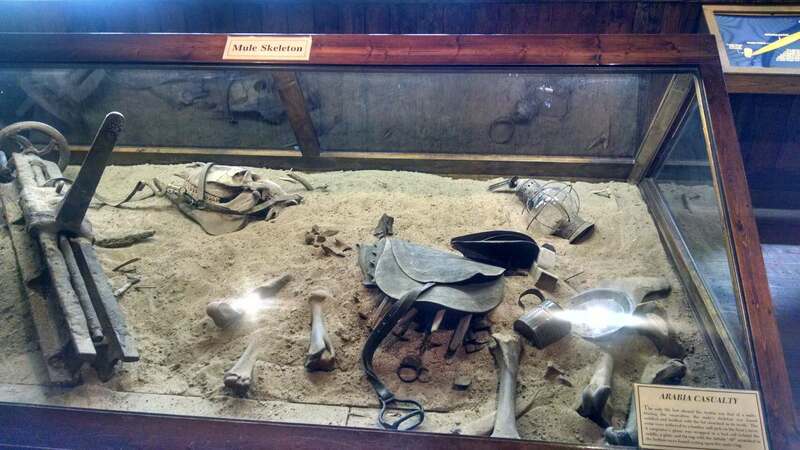 In 1988, a group of self-proclaimed treasure hunters located it and began excavations.